A Thing (or Two) About Holly Jean: Online Shopping - What Can I buy with $200? Online Shopping - What Can I buy with $200? You can browse by categories or search for particular brands or filter based on prices. 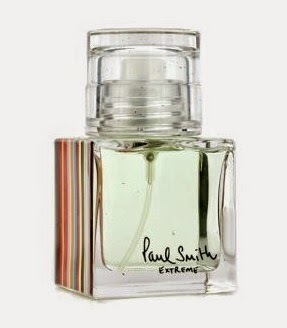 For beauty products and perfumes, I found a good selection from the budget buys right up to luxury products like La Mer. It's also a great place to shop for the latest lifestyle gadgets like tablets and smart phones. Whenever you see something you want, just click Add to Cart. You get to add items from many different suppliers into you shopping cart, and when you checkout, you make one consolidated payment. You have the option to pay via Credit Card, Paypal or Cash on Delivery. A total purchase of more than $40 gets you Free Delivery. And there is Free returns within 7 days. Here's what I ordered for my first purchase: 2 perfumes, a box of Bird's Nest, a USB desk lamp, Laniege Make up Remover and CK foundation refill. And my total spend was just $170.30 for all that! I only paid $19.90 for this Desk Light. 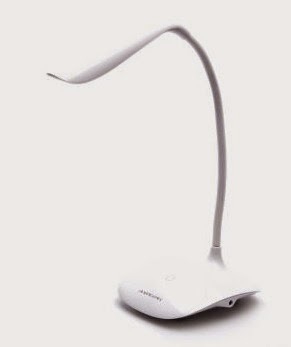 It charges by USB, and is easy to use with a touch sensor control and it has 3 different degrees of brightness. 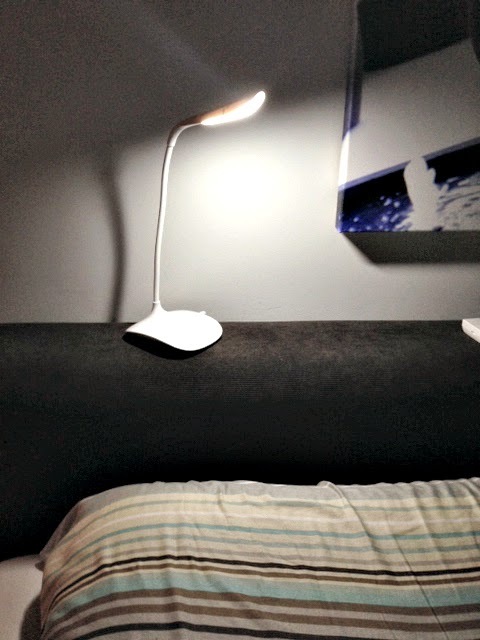 It's slim enough to go on my headboard, and it's bright enough for reading at night before bedtime. 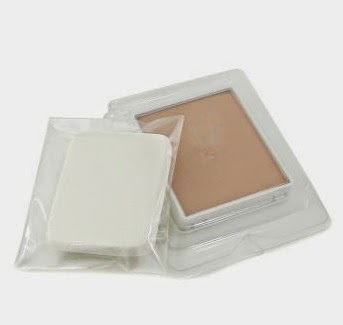 So glad to find that LAZADA stocks Laneige products. It's a well sought after brand, and I've read so many great reviews. 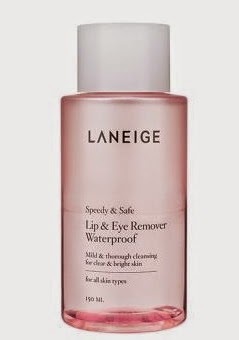 I got the Laneige Eye & Lip Makeup Remover for $24.90 (usual price is $27). This item was delivered 5 days after I placed my order. Overall, I'd say that it was a positive shopping experience because of the convenience and ease of browsing all the products through the app on my phone. The good deals and discounts. 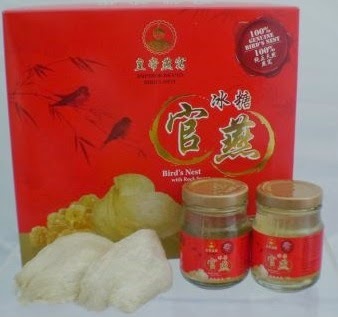 The products are of good quality. Plus there are different options for payment mode. And delivery is right to my doorstep within a week or so. Stay tuned to latest offers by subscribing to Lazada Facebook Page or Lazada Google Plus. But Wait!! Lazada is offering this $15 voucher for 20 of my blog readers!!! :) Just head on over to shop Lazada and when at Checkout, before payment, use this promo code YAYHJ15 to get $15 off your total bill (with a minimum spend of $50). The $15 off will be reflected in your total bill before you proceed with payment. 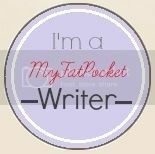 Hurry because this voucher is valid for the first 20 of my readers only.